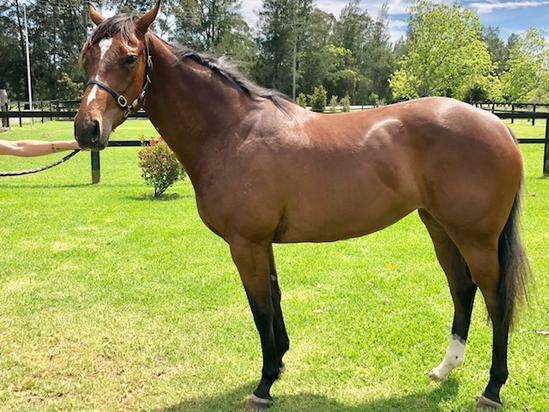 Kim Waugh Racing Stables :: Shares Available in Two Well-Bred 2yo's! Shares Available in Two Well-Bred 2yo's! We still have limited shares available in two very well-bred 2yo's that have been through their breaking-in and refresher courses and are currently in work at Wyong! 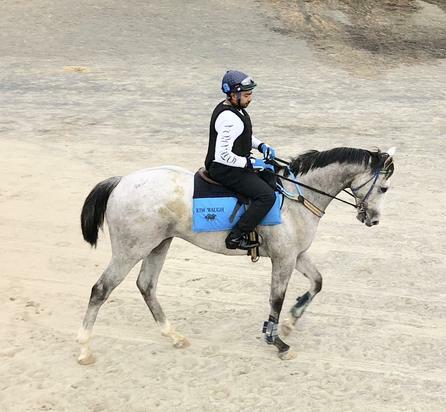 One is a grey gelding by Puissance De Lune out of Rhythm in Paris (pictured). Puissance De Lune of course is a full-brother to HIS MAJESTY, a horse that Kim had plenty of success with here in Sydney - winning 4 races and 9 placings from 20 starts. He is also a half-brother to the very promising MOUNT KILCOY that has won twice and placed three times from just the six starts, who Darren Weir thinks is a potential Cup horse. There is just 10% left in this boy! The other 2yo is a lovely scopey bay filly by Rip Van Winkle out of Keep Thinking (pictured) which makes her a half-sister to the Waterhouse/Bott trained SCHOLARLY which has won 5 from 9 starts! 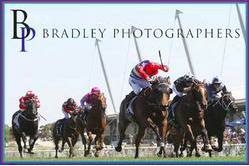 She is extremely well bred on her Dam side - with her 3rd Dam being Triassic - the mother of So You Think! Please contact Robyn on 0447100079 for more details.